Many of us donate items regularly to thrift shops. We do it because we want to support the associated cause, help others that may be struggling to stretch a limited income, or we just want a charitable deduction for our tax return. A recent article in a Sedona, AZ newspaper pointed out that many tourists that return annually frequent the local thrift shops on a regular basis. In addition to the usual reasons for shopping at a thrift, many looked for items that weren't available back home. They found items in Sedona that they couldn't get at home and they found them at a discount to boot. 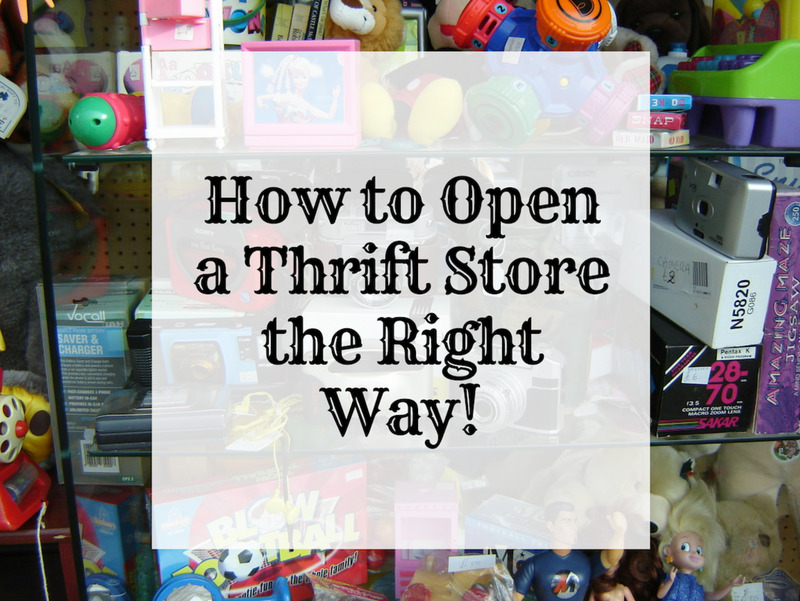 Thrift, resale, second-hand, consignment shop or whatever you call them, here are 10 reasons we should all shop at thrift stores. Many thrift shops are operated by charitable or non-profit organizations. 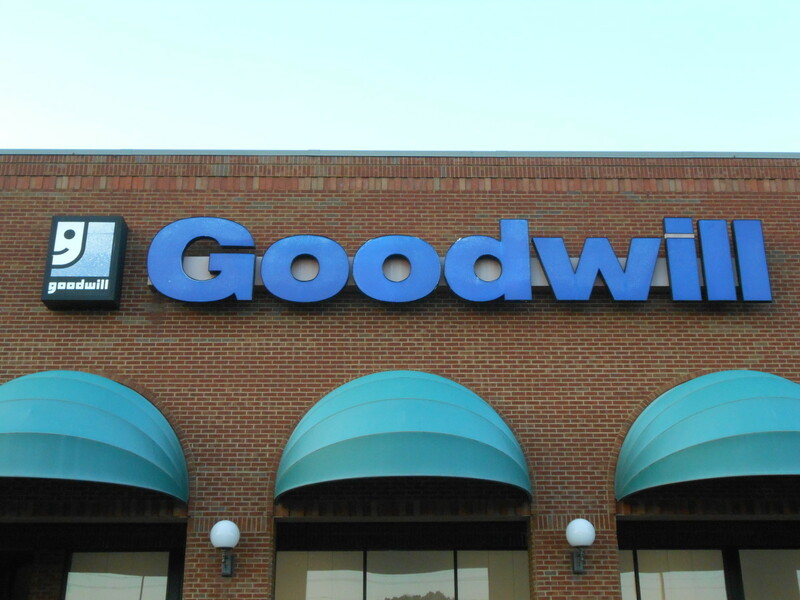 Goodwill and Salvation Army stores are in almost every town. Locally, churches, hospitals, and private schools often have resale shops to support their causes. We know that donating items to these organizations will help support them. Maybe we should support them even more by shopping there also. True, not all resale shops are associated with a non-profit, some are actually for-profit businesses. But, even that doesn't mean that we shouldn't use them. People with limited financial resources often use thrift stores and re-sale shops to stretch their budgets. Isn't frugal living a good idea for everyone? Why should anyone pay more for something than they have to just because they can? Instead of paying full price or even a sale price for a new item, maybe you can get the same or similar item at a resale shop at a steep discount. If you cut coupons, hunt for discounts, buy in bulk, or have other frugal habits, doesn't it make sense that you would also look for bargains at a thrift? Money not spent, regardless of where you don't spend it, is money you can save for other goals or use for other expenses. According to definitions by the U.S. Bureau of Labor Statistics, salesclerks at a thrift shop would have Green Jobs. That is right. These are environmentally friendly jobs. These stores collect and recycle items that would otherwise be waste. When people donate items and others purchase them from a resale shop, they are keeping these items out of a landfill. Everyone involved is helping the environment. 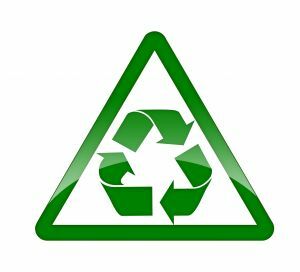 The items purchased can be reused or new uses can be found for them. 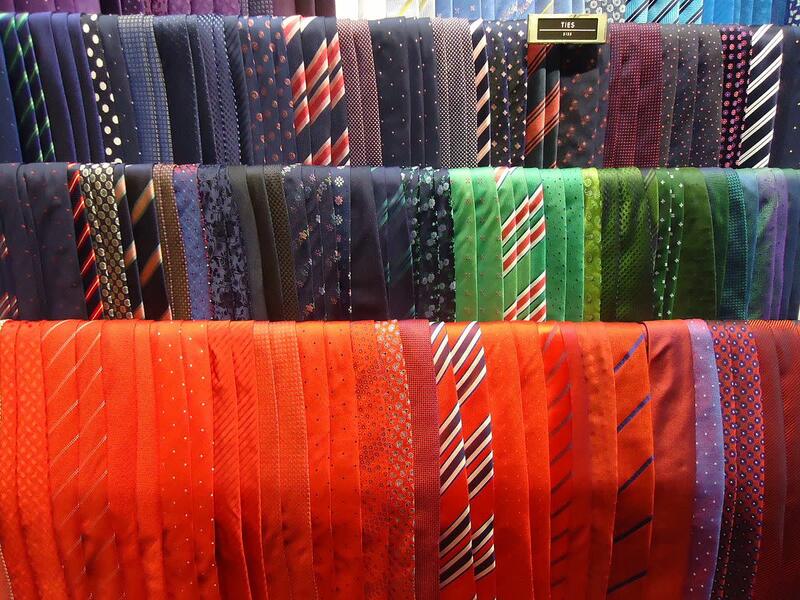 My son's girlfriend will take old ties and create fashionable purses with them. Those old Father's Day gifts get recycled into something beautiful and useful. The items may wife and I donate to thrifts are gently used and have plenty of life still in them. We donate them because we don't have a use for them anymore. Some people donate items that are essentially new, occasionally still with tags on them. The are countless stories of people buying high end clothing or accessories at a resale shop at a fraction of the cost of buying the item new. You can get the status item without the status price. My wife found a used Janome sewing machine for $15 in a second hand store. $20 for a new bobbin and a minor repair and she had a sewing machine that would have cost several hundred dollars new. Unlike the new sewing machine I bought her when we were first married, she actually uses this one. Ever need an item for a special occasion or a certain job but didn't want to purchase it new? Hosting a shower and need a punch bowl or a few large platters, looking for a special tool or small appliance, check out the local resale shop. Yes, you could try to borrow it from your neighbor, but he is still mad because you didn't return his drill for 3 weeks the last time you borrowed it. You could try renting the item, but someone has to have it for rent and renting isn't always cheap. At your local thrift shop you may be able to pick up that item at a fraction of the cost of purchasing new or renting. When you are done with it, you can lend it to your neighbor or donate it back to the resale shop. 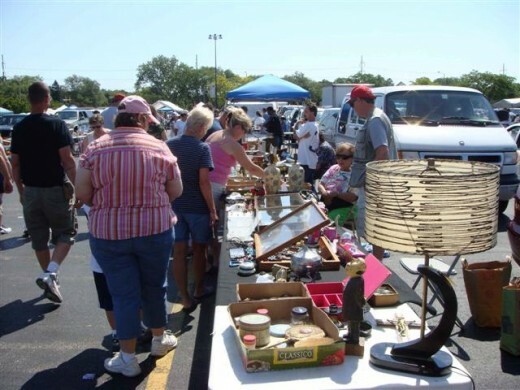 People like to browse at thrift stores, flea markets, garage sales, and auctions for hidden treasures. A crystal vase, a valuable painting, an expensive watch or some other hidden gem could be hiding among all of the everyday items in the store. What the donor may not have recognized may be your chance to score a real treasure. We have a friend that collects Fiesta Dinnerware. It is expensive to buy at Macy's and could be very costly to get a set of 6 or 8 place settings. By regularly picking up a piece or 2 at an auction, a couple more at a flea market or resale shop, she has cobbled together a large set at a fraction of the cost of new. Ever go on vacation and forget to bring something? Get there and have the weather be warmer or colder than you expected? 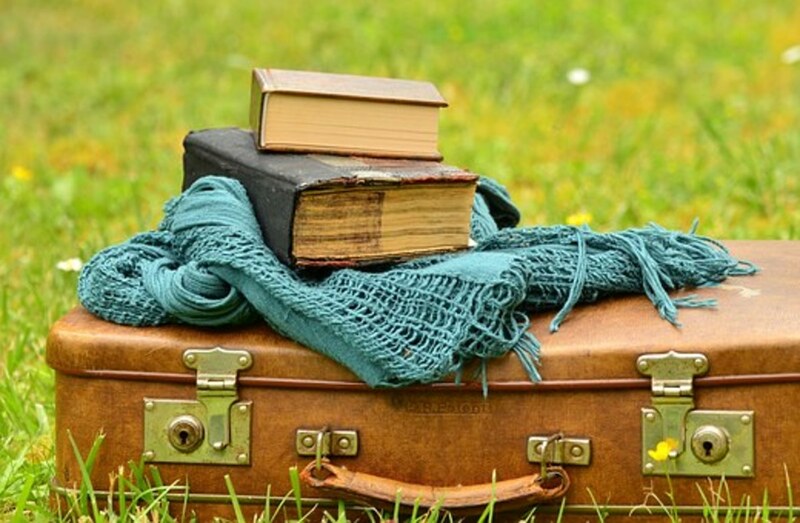 Or even plan on just picking up an item at your destination rather than lug it from home? Admit it, we've all done it. Often, we run to the first store, any store, and purchase something we didn't like, was an ugly color, didn't really fit or worse yet, wasn't on sale. Check out a thrift store for that light jacket or sweater that you didn't bring. Need a dress or a sport coat for an unplanned dinner out, check a resale store before you pick up a new item. Items that may not be common in your hometown could be common and inexpensive where you are vacationing. These were the type of items many of the annual visitors to Sedona were looking for in the article I mentioned earlier. Live in a warm climate, but would like to pick up a nice sweater or long sleeve shirt, check out a resale shop the next time you travel in the north. Items common in the desert southwest are not easy to find in New England. The selection of used skis would be greater in Colorado or Vermont than Florida or Texas. Thrifts, resale shops, and consignment stores are full of items originally bought with the best of intentions. Exercise equipment is a good example. Retail stores know that everyone makes New Year's resolutions and many of them are related to exercise and weight loss. New exercise equipment goes on sale in December and January to take advantage of these good intentions. People buy this equipment with the intention of starting the New Year off with an exercise and/or weight reduction program. You know as well as I do, often these plans fall by the wayside not long after. The exercise equipment is left to collect dirty clothes or whatever. The odometer on the exercise bike sets frozen in time at 7 miles. Eventually, often after a fight with a spouse, this equipment ends up at a resale or consignment shop. This is your opportunity to pick up good nearly new equipment at a fraction of the original cost. Entrepreneurs often buy used items for resale on internet sites such as eBay. Thrift shops and consignment stores can be great sources for re-sale bargains. One particularly important tip was to use your smart phone to research the item you are considering purchasing. Know the value of what you are buying whether you are buying it for yourself or buying it for resale. Your smart phone can help give you that information instantly and on the spot. In addition to not over paying for an item, it may be even more important to recognize value where others can't see it. A small repair, a new coat of paint, or a little sprucing up and an otherwise worthless item can be made into something of value that you can resell. If you can't find what you want or what you need at a thrift shop, you can always try a wholesale club such as Sam's or Costco. But, an even better (i.e. cheaper) option may be a surplus and salvage store. These stores sell essentially "new" merchandise that they obtained from closeouts, bankruptcies, salvage, insurance losses etc. By their nature, the inventory of these stores is constantly changing and if the store is part of a chain, each store in the chain could have different merchandise. Marden's is a chain of surplus and salvage stores throughout the state of Maine. My wife and her friends that sew love to browse in them for fabric that they can purchase at very low prices. They can spend hours in one store and then head off to another because the selection is completely different. Just because you can get something cheap, doesn't mean you should buy it. You should know what you are buying. Purchase items you are familiar with. If you know about crystal, art or expensive clothing and accessories, purchase these when you find a great deal. For items you are not as familiar with, logos831 recommends that you use your smart phone to help determine the value of the item you are considering purchasing. If you know what you are buying and it is a great deal, go for it. Don't delay. My wife saw a large set of sterling silver flatware at a consignment store offered at a great price based on the price of silver. She decided to wait, think about the purchase, and check back at the store later. She went back a few days later and the silveware was gone; sold to a person that recognized the value and didn't delay. When it is all said and done, buy smart, buy to save money or make money, buy to support a good cause, and buy to help save the environment. Call them what you want, we should all consider shopping regularly at a thrift store. So, all you pennypinchers, leave a comment and let me know what your "greatest" purchase was from thrift store. © Bankscottage, 2012. All Rights Reserved. Did this Hub help change your mind about Thrift Stores? No, I already shop at them regularly. Yes, I am going to find out where they are in my town so I can visit the next time I need something. No, I don't like to buy used. I just started shopping at thrift stores and plan to do it more often. Thanks Laurie. I'm glad you found the Hub helpful. Loaded article full of great tips! I love thrift shopping. Thanks for sharing! Great hub. I donated clothes and books from time to time to my local Salvation Army and thrift stores. You do have two typos: Uuch should me Much, and May wife should be my wife. Thanks Kara. Thanks for your comments. A true Mainer, knowing the value of a buck. Great purchase with your prom dress. My wife and I are in Maine regularly at our camp. While not thrift stores, we find great values at Reny's and Marden's. My greatest thrift store purchase has to be my prom dress. It was a dark blue Alfred Angelo that looked fantastic on me and was practically new. 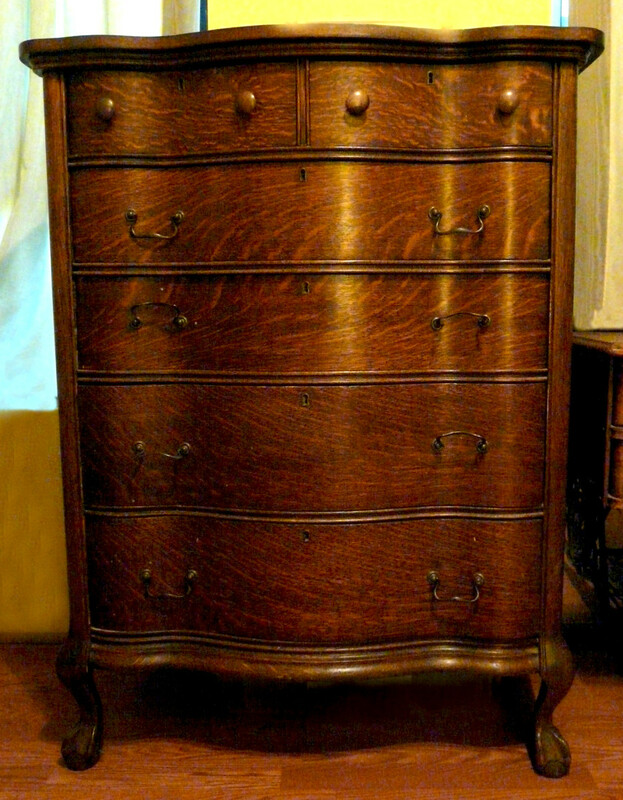 I got it at a thrift store for about twenty bucks. I looked it up online and found out that it was six hundred new. At prom I got so many compliments on the dress and the entire time I was silently gloating about how my dress cost so much less than all of theirs and looked just as good. I love this hub. You bring up some great points. While things like underwear and makeup should never be bought used, I would consider purchasing a used television for a good price, especially if I was moving into a new apartment and on a budget. RTalloni, glad you enjoyed the Hub. Thanks for stopping by and commenting. Secondhand shops are always an adventure and this is a useful look at shopping in them. Glad you find shopping at thrift stores beneficial. Thanks for stopping by anagham. in handy.. great stuff.. voted up! DzyMsLizzy, thanks for the comments and the suggestion. I added your option to my poll. Sounds like you make some wise purchases at your local thrift stores. I have bought and sold some of our kids sporting goods at a Play It Again Sports in the past and it has worked out well for me. I was in an upscale sporting goods store over the weekend and noticed that even they now have a consignment section to sell used items. Thanks for the votes and share. torrilynn, thanks for commenting. I know that the clothes we donate to thrifts are in good condition. If they were worn out, we would throw them out. Thanks for the votes and share. Interesting. .... Missing from your poll is, "I only recently began shopping at thrift outlets." That is my situation. My husband had to have a surgical procedure that made him keep his arms below shoulder level for 6 weeks. Try putting on a t-shirt with that restriction! Since it was temporary, I went to the Goodwill store, and found him a trio of button-front shirts (which he normally hates! ), to use while he healed. For $21, I got the 3 shirts, two of which were high-end brand names that I ordinarily would never buy. I did not care one whit about that--all I needed was shirts that would fit him! There are also stores that specialize in sporting goods (and that ubiquitous exercise equipment) one such outfit here in CA is called "Play It Again Sports." I bought my golf clubs there, because I could not see spending new prices to try out the game and see if I liked it. Great article; voted up, useful, interesting and shared. Glad you enjoyed the Hub Deb. Thanks for commenting. We donate frequently to a thrift that supports our local hospital (run by the auxillary). When one of my kids needed some furniture for a college apartment, we checked out the Salvation Army. Yes - I have donated and our family has always donated to Goodwill or Salvation Army. I shop now and again. Flea Markets in summer are a great idea. You can save a bundle on kid's play clothes, or work clothes. Many furniture items can be improved - painted - etc. There is a Veteran's Thrift Store nearby that I have found some really unique stuff. Some people are a little snooty and don't want to mingle and shop in a thrift secondhand store. Oh well that's their problem. Useful and Interesting Hub. I'm a big thrift store shopper. You never know what treasures you'll find -- the fact that they're cheap is an added bonus. Voting this Up and Interesting. Collisa, thanks for stopping by and the compliments. Craigs list is a good point on where to look for cheap used items. We bought some things on craigs list to furnish a son's college apartment. Totally agree! I'm big on saving wherever possible. My kids and I will also check Craigs List - have scored some big savings that way. I took the Dave Ramsey Financial Peace class - so helpful! You have some great, helpful hubs here! Lipnancy, glad you liked my Hub. Thanks for stopping by and commenting. I really like the idea of buying the item that you are going to use once or twice and then donating it back. Great hub. That would make you a thriftologist. Collegedad, that is fantastic! You are a frugal family. You are teaching your daughter well. There should be a name for people that live very frugal lives and shop at thrift stores. The only one that I can come up with is 'smart'. But, as a science major, I think my non-science vocabulary is about 500 words. Maybe someone on HPs knows of a word or can help us create one. Wonderful hub! We furnished most of our home with items from thrift stores. Most of our clothes come from thrift stores. The book addictions of both my wife and daughter are fed by book stores. If you are frugal you can't go wrong in a thrift store. Voted up! Starmom41, thanks for stopping by and commenting. Good point about the books. With Kindle and e-books traditional books will be harder to come by. There will always be those of us that enjoy holding a real book and turning the pages. I've found there is no place better to find books-- including out-of-prints & those that are hard to locate anywhere else-- and at super-cheap prices at that! 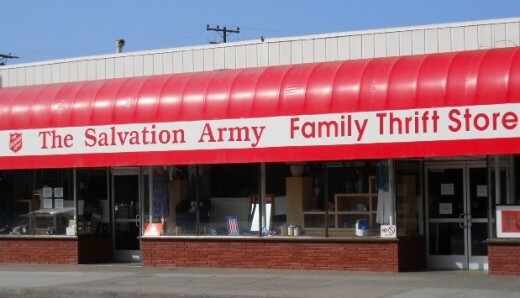 Been making Salvation Armys and various other thrift stores run by charities my "one-stop shops" for books for many years. Thanks Paul. I'm glad that thrifts were beneficial to your parents and I know their purchases helped support the missions of the stores they shopped in. I forgot about bread stores. In the blue collar neighborhood I grew up in there was, I guess, an 'outlet' for a nearby bread bakery. Overstock and day old bake goods (mainly bread and rolls) were sold there. I'm sure it was a help to the families in my neighborhood. 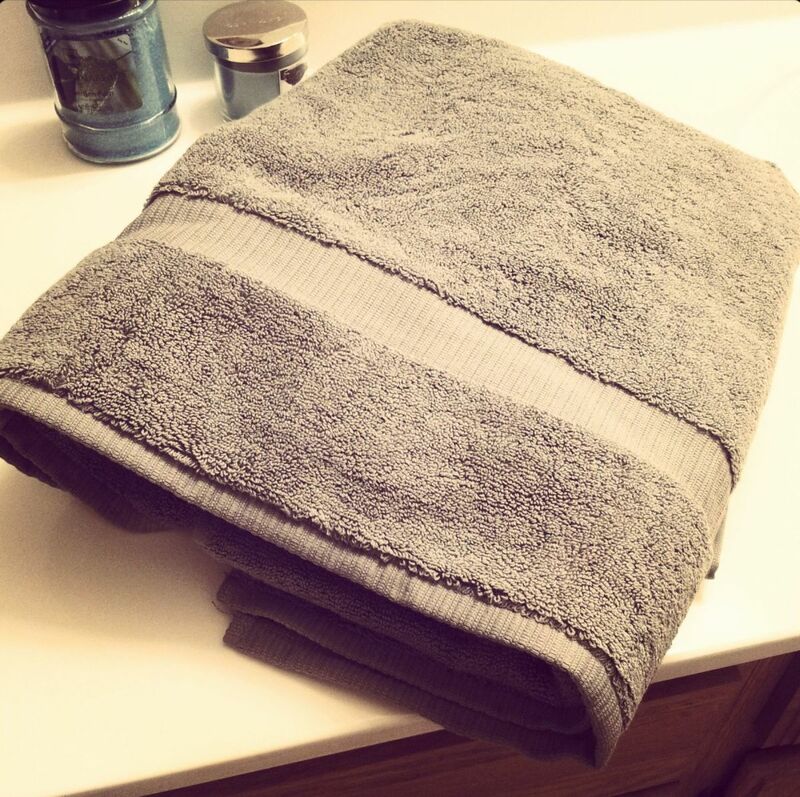 Bankscottage, You have a very useful hub about the benefits of shopping at thrift shops. Before my parents died, they would regularly visit 2-3 thrift shops in the small city near where they lived 4-5 times a week. They bought almost everything they wanted in stores like the Salvation Army, Goodwill, and Saint Vincent de Paul. Some of these shops even passed out free bread and bakery every day. Voted up and sharing. Derek, thanks for stopping by and the compliment. Fpherj48, glad you liked the hub. I'll check your Hubs out right now. bankscottage....a favorite topic of mine! I put out 2 hubs in the past on this. I have made penny-pinching an art-form in my own life!! lol. All lined up, you have taught your daughter well by example. She learned without a lecture. I don't have a girl, but isn't vintage clothing popular now? She can be right there at the cutting edge of fashion. Luv2hike, thanks for stopping by and commenting. You are right, sometimes the people at flea markets and auctions are as unique and interesting as the items. You sister is smart. We had 4 boys so we know how rough they can be on clothes and how fast they grow out of them. We tried to buy good, quality clothes or sporting equipment and have our own consignment store. We would buy for the oldest and pass the item down the line son to son. For some things, like hockey equipment, our youngest didn't get new items until he was 12. I enjoy going to flea markets when they are around, seems like they are less common these days but when I do find one, it always seems enjoyable. You never know what kind of treasures you may find and what types of people you may meet. The same holds true to consignment shops and thrifts stores, often times you can find very unique items that you wouldn't find in a big box store. My sister does a great deal of her kids shopping at consignment stores and she saves a ton of money, the clothes are always in great condition and is perfect for the three boys that grow like weeds! Great hub. Thanks for stopping by, commenting and sharing Dan. Thrifts really are great places to find "treasures". That wasn't my old fleece you bought. My fleeces are nowhere near "gently used" by the time I am done with them. That is one item I wouldn't be donating, but would be likely to buy. I love going to flea markets to seek out bargains. I pick up quite a few collectables - mostly knives, which I usually resell at a slight profit. About the best thing I ever found in a thrift store was a gently used North Face fleece for $5. I've worn that fleece for years now. Great Hub, sharing this with others.